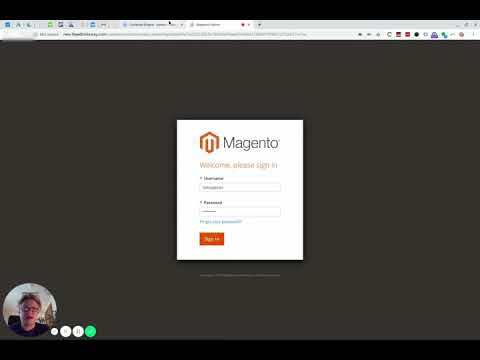 Copy of How to change the back office URL in Magento 2 the easy(ish) way! 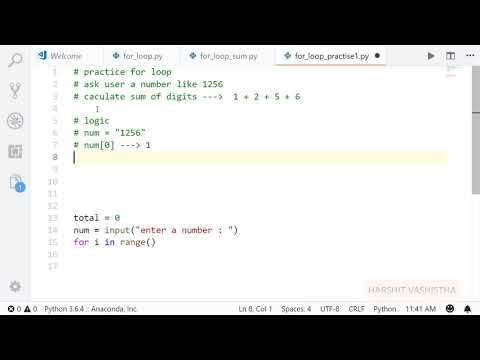 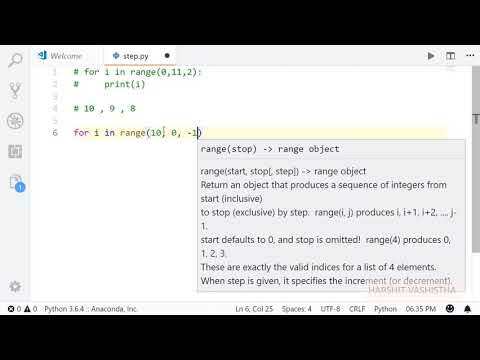 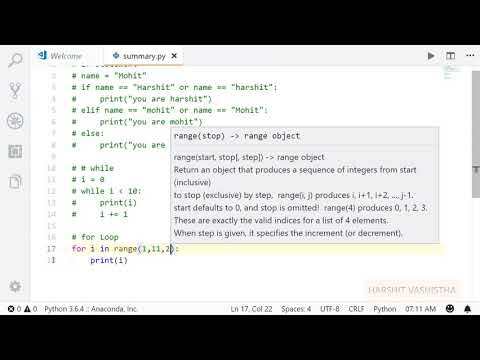 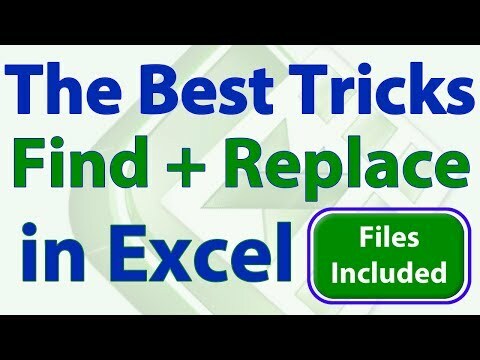 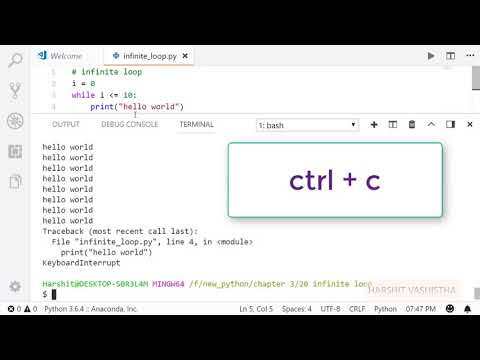 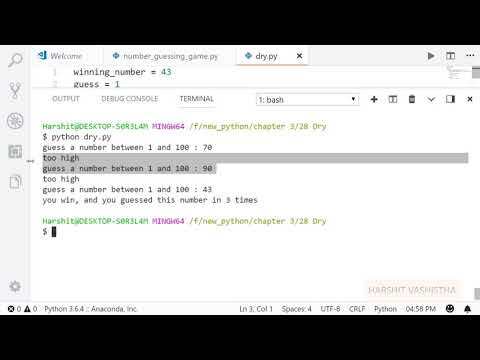 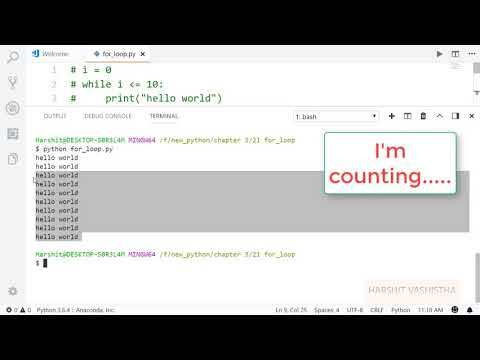 If you follow this complete playlist of python tutorial surely you will learn everything about python programming language. 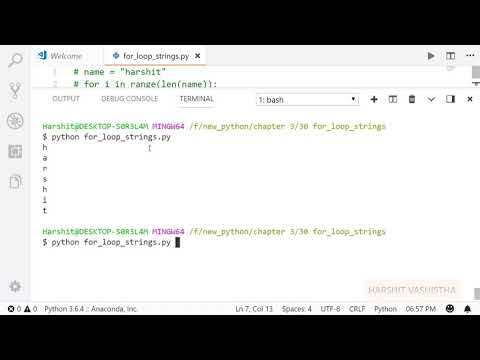 In this video I showed you shortcut to iterate thought a characters of strings.